Despite the passing of decades, our sense of humor has not changed so much since the silent film era. The fundamentals of what elicits laughter have stayed the same despite social, economical, and cultural change. 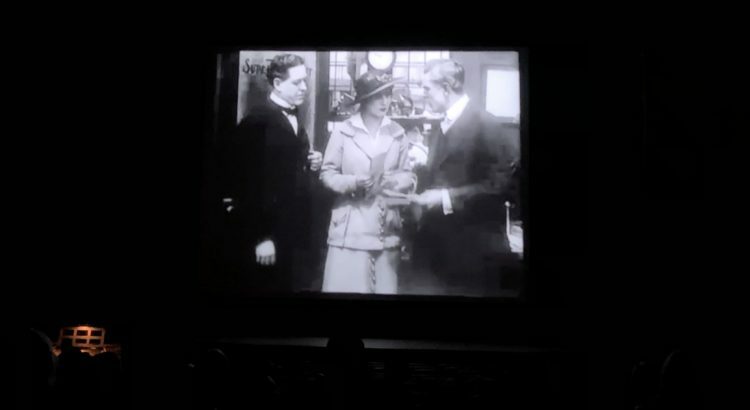 The exaggerated facial expressions and body movements that are characteristic of silent film, theater, and modern movies and television work as well then as they do now. 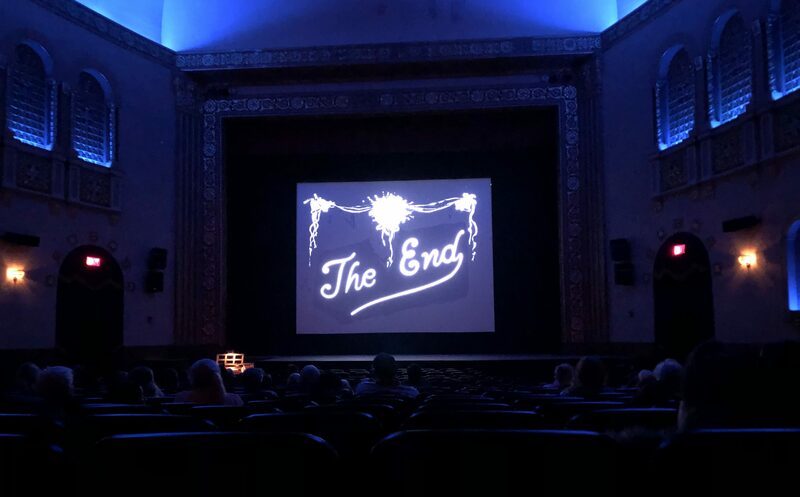 While the lack of sound is much of what necessitates the overacting, the introduction of audio later on did not make this style obsolete. The six films presented Tuesday evening were a good mix of lighthearted comedy, poignant drama, and exciting action. While the ones that leaned heavily toward the comedy side (Mixed Pets, Mabel’s Blunder, That Ice Ticket) were at times a bit lacking in greater substance, they were well balanced by the others, forming a cohesive set of films. I found A Fool and His Money somewhat problematic. Though it broke new ground in being the first film to feature an all-Black cast, in some aspects the characters were caricaturish. Also, though created by a woman (Alice Guy Blanche), the female lead was made out to be a flighty gold-digger with no additional substance. 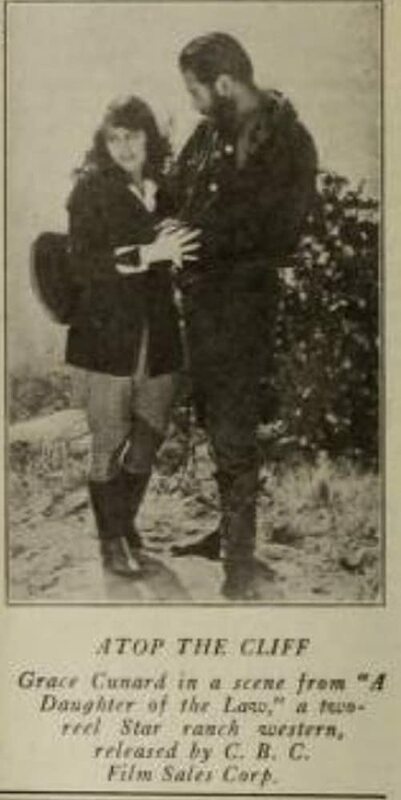 Perhaps it is due to my romanticization of the wild, wild west (despite my having never been to the western half of the United States, save for California) that my favorite of the bunch was A Daughter of ‘The Law’, made by Grace Cunard. It featured a smart, charming police chief with a plan to bust a ring of whiskey makers (as Prohibition was in effect at the time) living in a remote mountain community. Disguising herself as a wandering artist, she snoops around for clues. She uncovers the group of troublemakers, but in the process she falls in love with their leader! After her true identity is discovered, the townspeople set out to kill her, but her beau proves to be handy as a getaway driver. She doesn’t report him, and he sees the error of his ways, and leaves behind his life of crime. Though the themes of male saviorism and putting romance ahead of all else (here, major career success) are a little unsavory, the fact that the ex-whiskeyman is influenced by a strong female lead still places the movie ahead of its time. And of course, the show would not have been possible without our resident organist Andrew Rogers accompanying the films. For about two hours straight he played, creating the mood of each scene, adding drama, suspense, surprise. His timing remained impeccable, a crescendo growing just as the peak of the action hit, a cheerful staccato bouncing as a comedic scene arose. Rogers absolutely made the night! If you are interested in seeing more features of women filmmakers, check out the lineup at the State Theater. On Tuesdays in March, they will be screening a great movie made by a female visionary. The schedule is posted at https://statetheatrea2.org/women-filmmakers/. Don’t miss it!